BuzzStream provides website optimization and social media management tools designed to cultivate brand advocate relationships, track and engage with multiple online touch-points, and automate customer profiling. 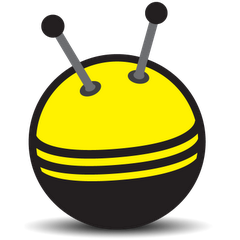 BuzzStream is an advanced influencer outreach platform for digital PR, link builders, and content promotion. Users build relationships by researching influencers, managing relationships, and conducting outreach that’s personalized and efficient. The PR and link building tool helps simplify, improve and manage the entire outreach process from start to finish.